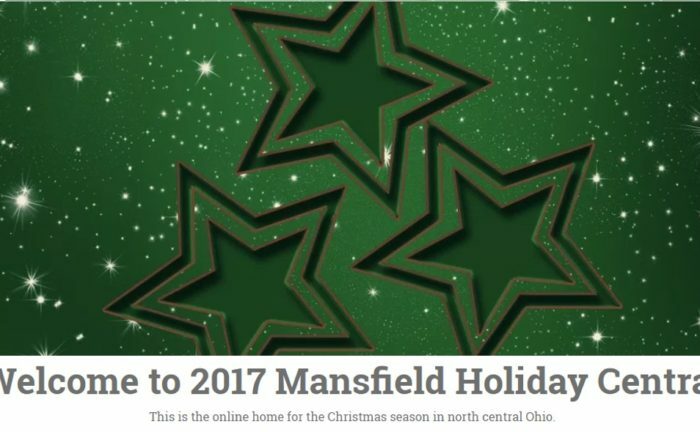 Later this week, we’re turning on the newest edition of Mansfield Holiday Central, the one-stop location for events, social media posts, music, and more seasonal favorites from the heart of Mid Ohio. Rumor has it that a new round of the Hidden Mansfield Holiday Hunt will also be back, allowing intrepid clue hunters to learn about Mansfield history, gain access to Santa’s Hidden Mansfield Workshop, and win gift cards – aided by their smartphones. We’ll see everyone at the Richland Carrousel Park Christmas Tree lighting on December 1!